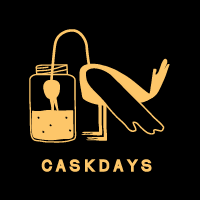 Cask Days is upon us which means there is a lot of special beer coming into the city for the weekend. 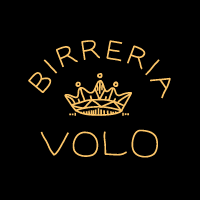 Birreria Volo will tap the following beers starting on Thursday, October 18th at 7pm. 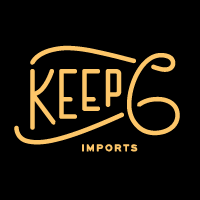 Regular hours resume Wednesday, October 24th. Draft list is subject to change and availability.